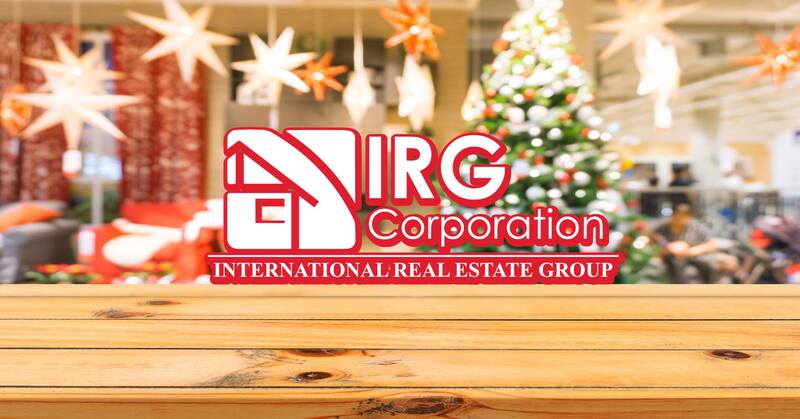 At some point you may have heard that one of the worst decisions you can make is to try to buy a house in the middle of the holiday season, especially in December where Christmas is a central part of people’s opinions, although surprisingly large deals can be made. achieve in these days in which it seems that there is not too much competition for you. Many are the alternatives that you have even though it is believed that for these times of the year there are not too many lists of properties. If you manage to carry out a suitable search you will be able to realize all the options that you could have. The houses that are still available for December almost always make some kind of discount because a new year is approaching and the prices will not rise again if the logic is met. Statistics say that you can find houses with a price reduction of up to $ 2,500. Not all potential buyers will think as you do, therefore, the competition you can have to buy a property greatly decreases giving you a greater chance that you stay with the house. This will give you a little more peace of mind when making an offer. Sellers in these times want to finally sell the house that they have been listing for a long time and this gives rise to negotiations that are serious and more flexible so that the business can be completed without too many problems so that everyone has the who want to obtain. When it comes to finding a professional to search for a house in these times you can find more availability because the movements in the market is much slower due to holidays and Christmas allowing you to find motivated agents to help you find the house of your dreams. Many these days will be busy with travel, Christmas shopping, free time but if you really want to be once and for all the owner of a property that you will make your home for much of your life what you you must do is try not to let time pass and start the search once and for all. American philosopher, psychologist and educator. Projections on the real estate for the south of florida 2019!